Lazy days in the sun, a collection of sumptuous suites and delectable gourmet dining all await lucky guests at TRS Cap Cana Hotel. 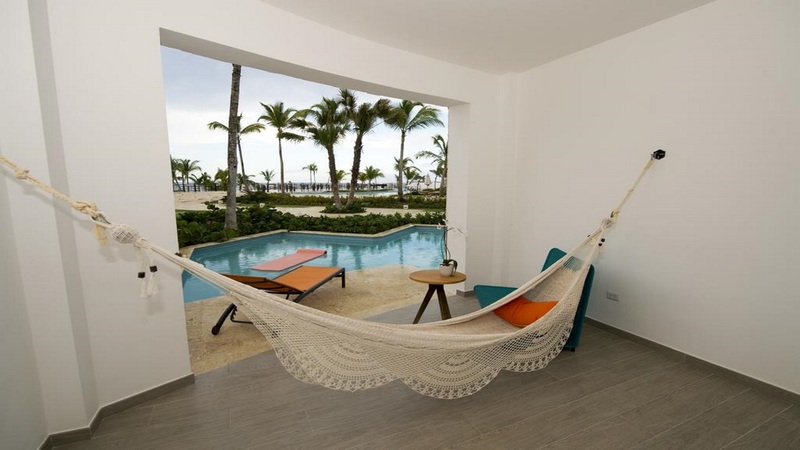 This award-winning gem of a resort lies in a prime position on the ocean front by Cap Cana’s stylish marina. There’s a secluded beach, a swimming pool with swim-up bar and several fun activities you can get involved in throughout the week. 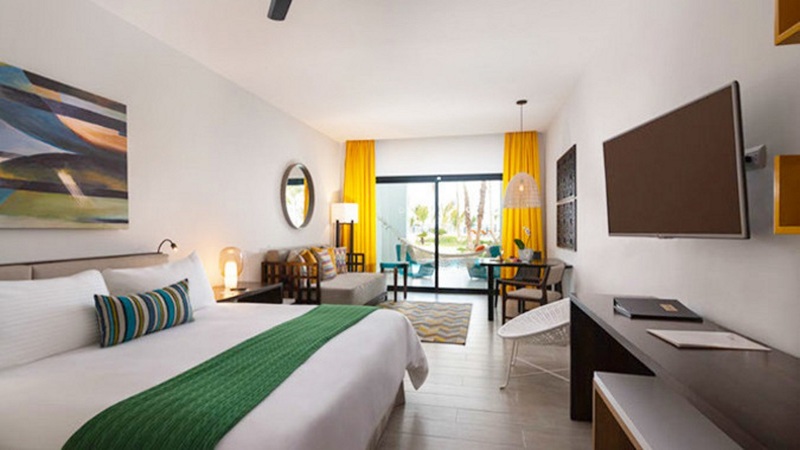 With the luxurious benefits of staying in the Dominican Republic’s finest holiday destination also in the mix, TRS Cap Cana Hotel promises an unforgettable Caribbean retreat. The resort has a secluded private beach onsite, and also offers complimentary transfers to Juanillo beach every day. 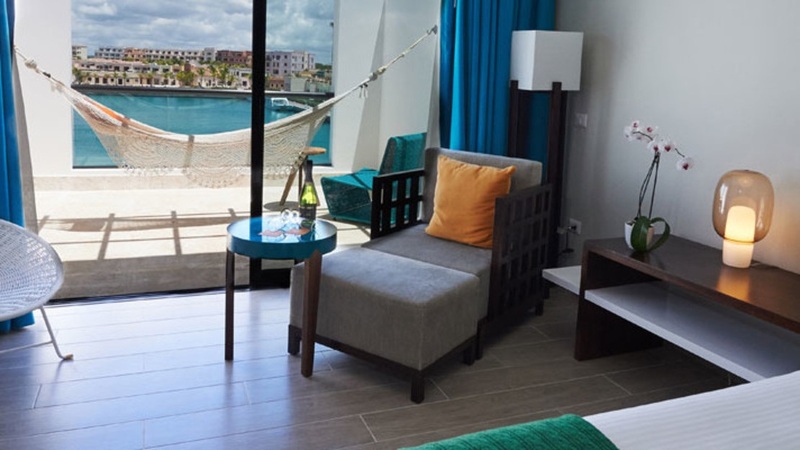 TRS Cap Cana Hotel is placed within Cap Cana’s beautiful marina, where all the attractions of the area are within easy reach. Punta Cana International Airport is approximately 15 minutes’ away from TRS Cap Cana Hotel. The all-inclusive package at TRS Cap Cana Hotel in the Dominican Republic generally consists of breakfast, lunch and dinner. A selection of domestic and imported alcoholic and non-alcoholic drinks are served throughout the day. Some activities and evening entertainment will also be included.